Connect with Patreon and keep everyone up to date. Stay connected with your patrons! 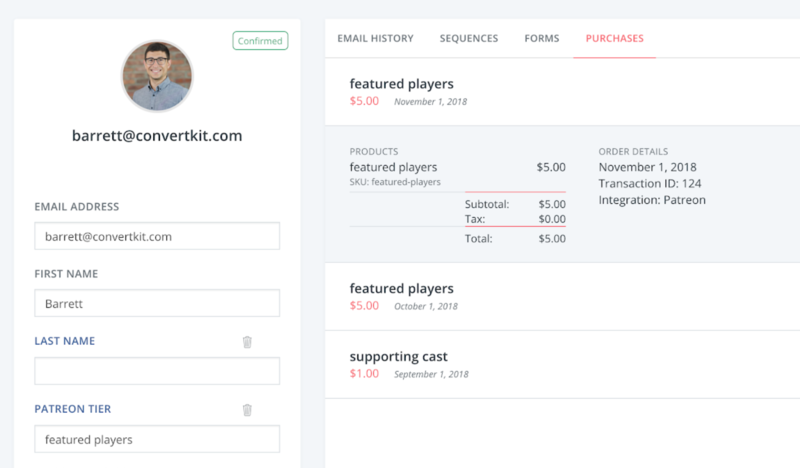 If you're a creator earning a living online using Patreon, connecting to ConvertKit gives you even more options to stay connected with your patrons. 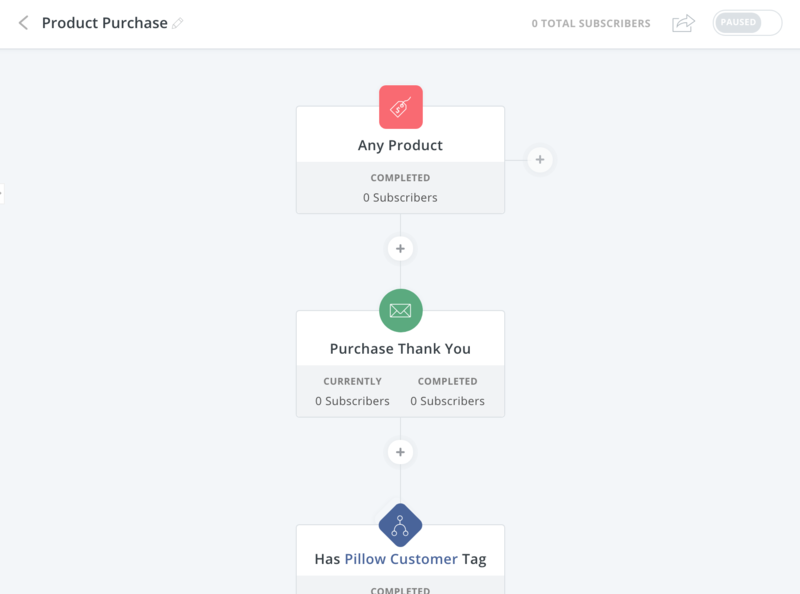 This integration uses our Purchases feature, which gives you a lot of information about your subscribers. In this article we'll take a look at how to get set up! 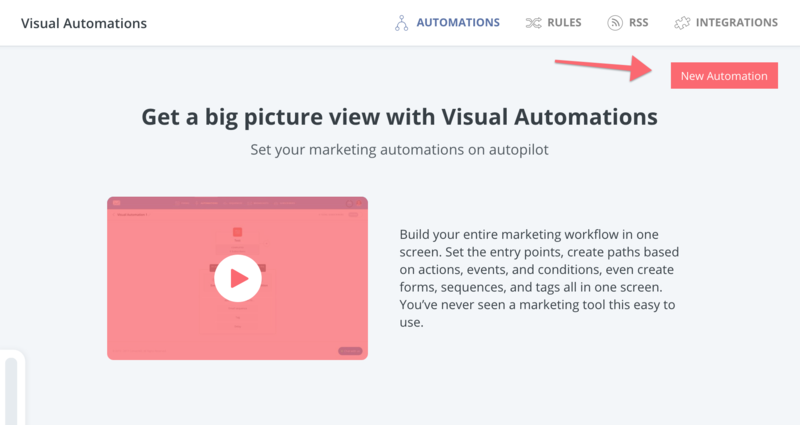 Go to Automations → Integrations in your ConvertKit account. Then select Patreon. 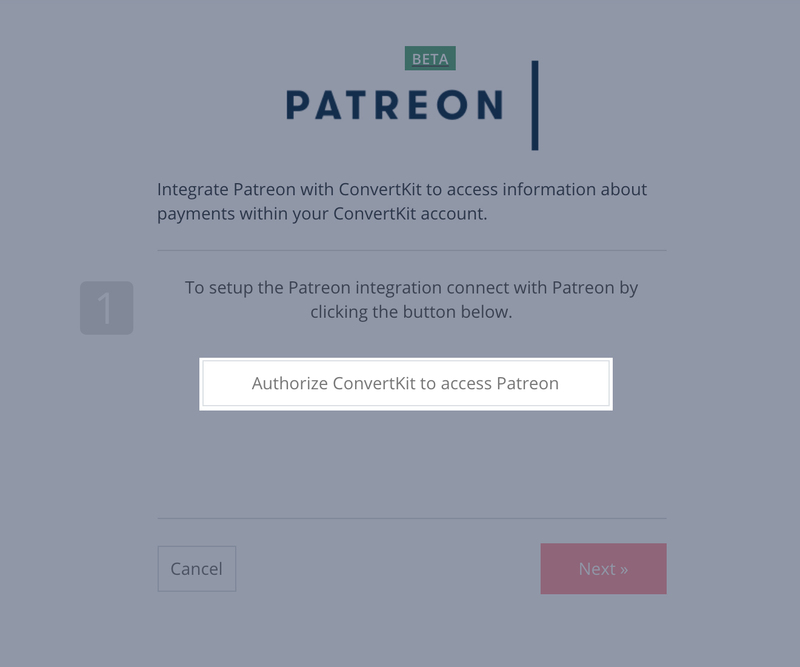 Click the button to authorize ConvertKit to access Patreon. A window will pop up asking you to allow the connection to Patreon. Click Allow to continue. After that, you'll be taken back to ConvertKit. Click next and that's it! When someone supports you on Patreon, they'll be added as a Subscriber in ConvertKit. From there, you'll be able see the tier they belong to each month, by going to the Purchases tab in their Subscriber Profile! You'll also see a custom field for each new Subscriber titled "Patreon current tier". This field will change depending on the Subscriber's current tier in Patreon. This Tag is applied to patrons who are currently active. This Tag applies if a patron cancels or becomes inactive due to failed payment. Important: When a patron is tagged as "Patreon:Cancelled", the "Patreon:Active" Tag will be removed. It's up to you to use these Tags to exclude or include Subscribers in ConvertKit. Now we're going to actually do something with this new integration. To get started, go to automations and click the New Automation button. Then select "Create Automation" to create an entry point for your automation, and select "Any Product" (or a specific product if you prefer). Note: If you don't see your products or have questions about the Purchase feature, click here to see the Purchases Setup and FAQ. From there you can add patrons to Sequences, Tags, and more, to create the perfect post-pledge experience. Click here to continue building your automation.